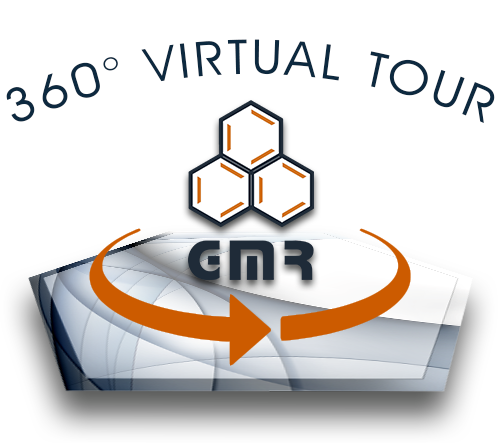 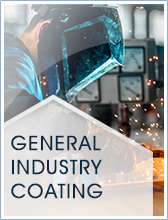 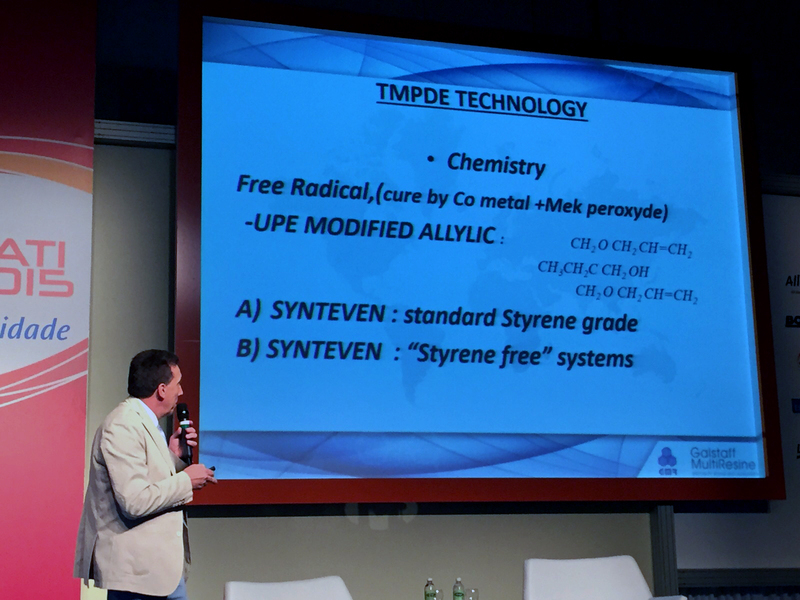 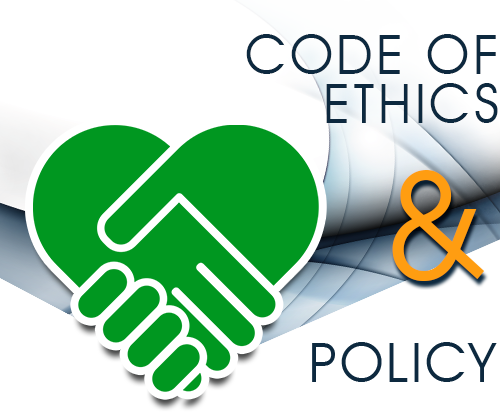 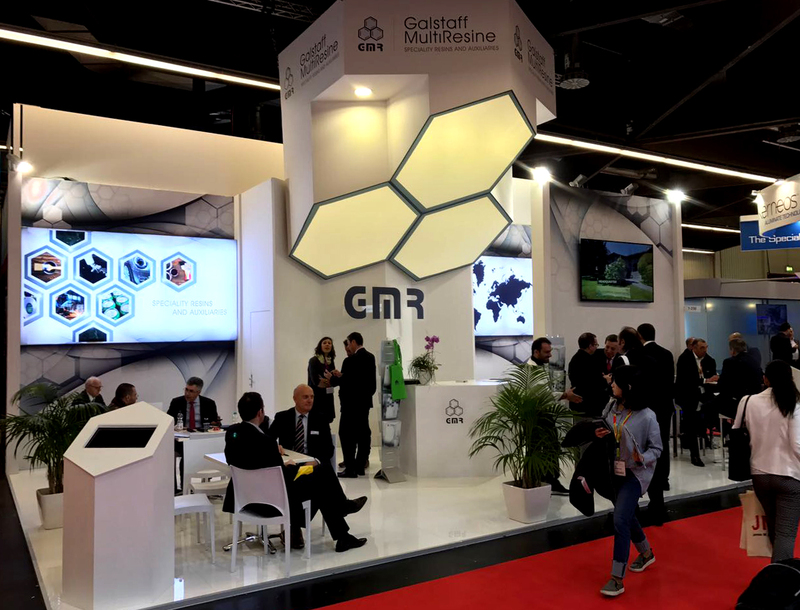 November 2013 - GMR and his partner in Central America ZICROM are working together giving technical support for the development of new products to the customer in El Salvador, Guatemala and Costa Rica. 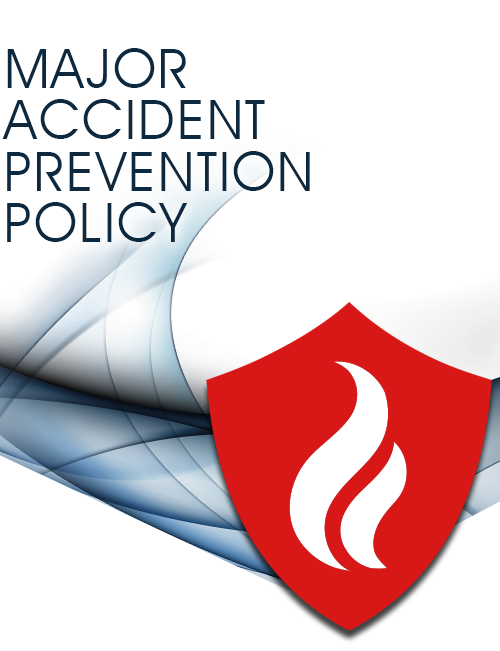 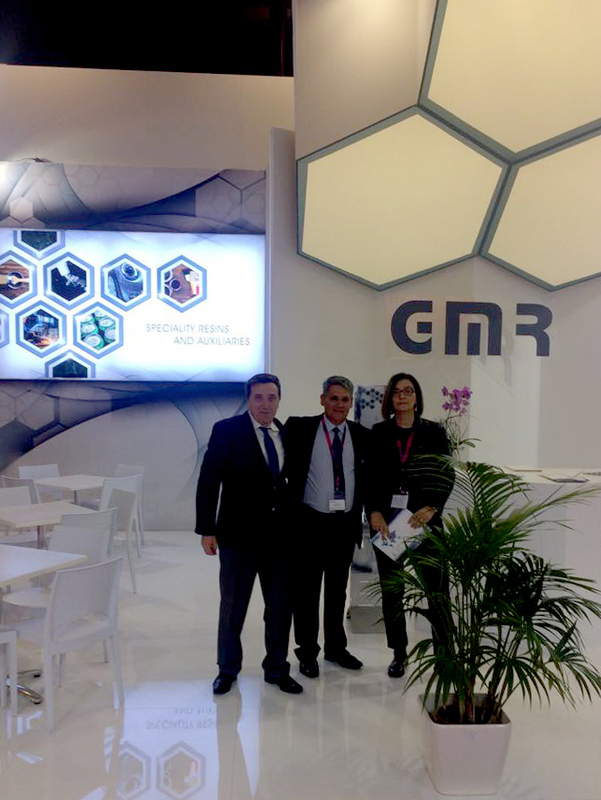 Noviembre 2013 - GMR y su socio ZICROM trabajan juntos en el Mercado Centro Americano dandole soporte tecnico en el desarrollo de nuevos productos a sus clients en El Salvador , Guatemala y Costa Rica. 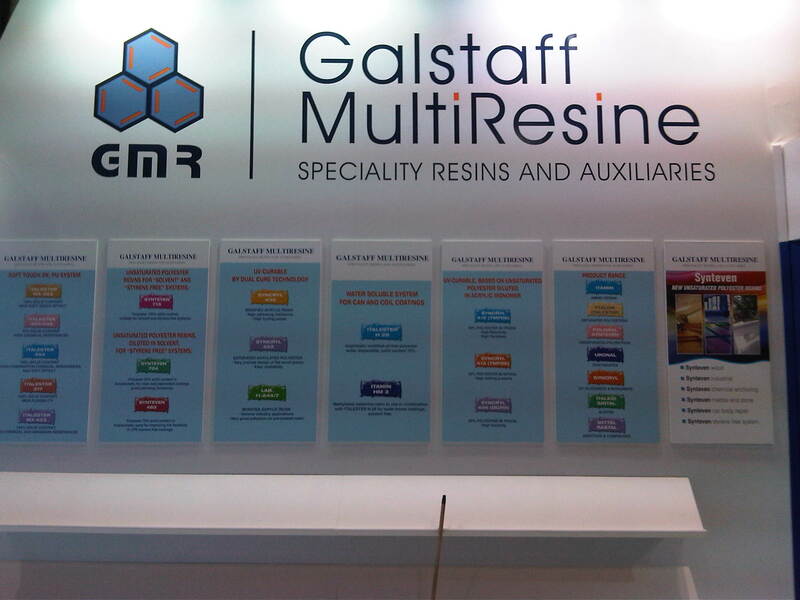 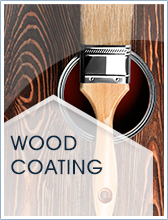 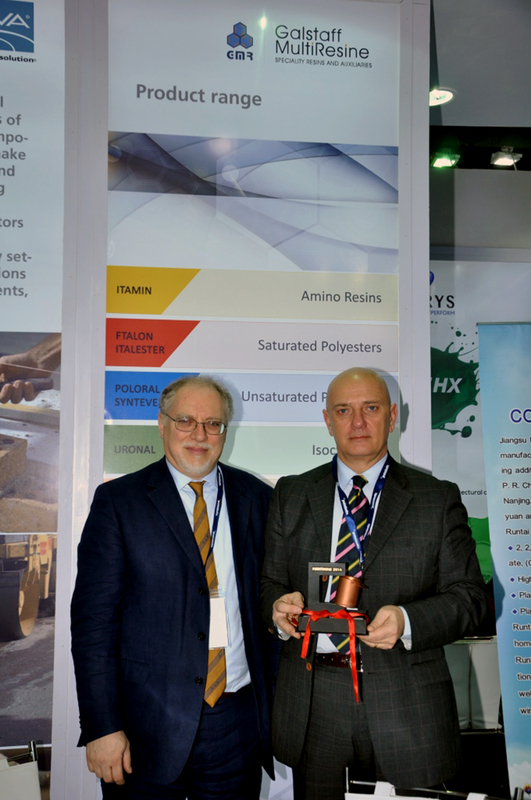 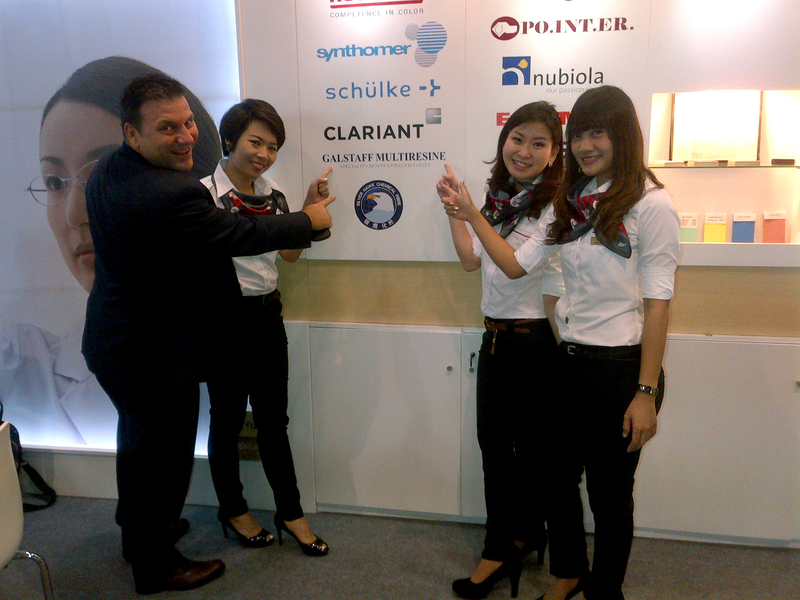 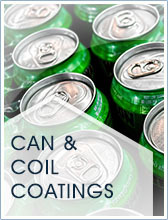 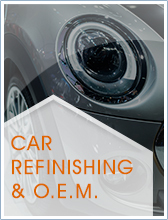 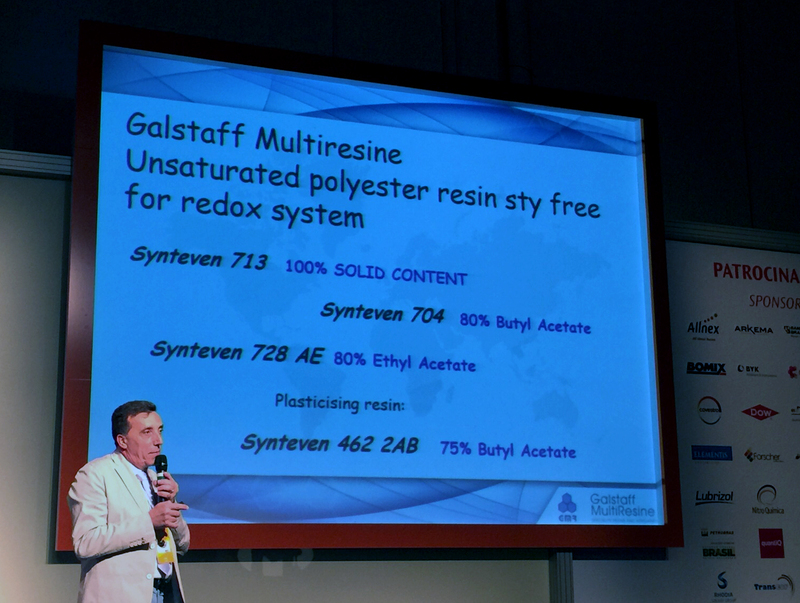 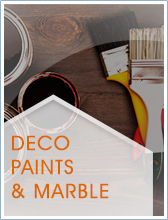 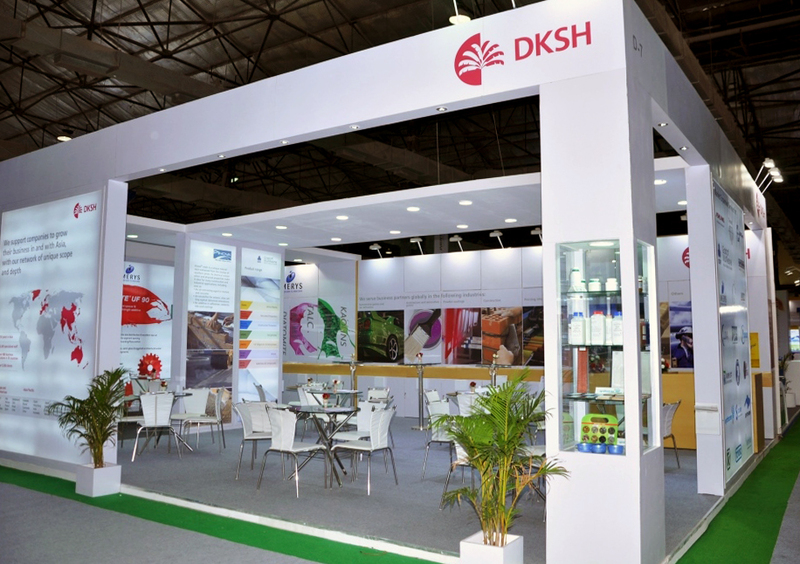 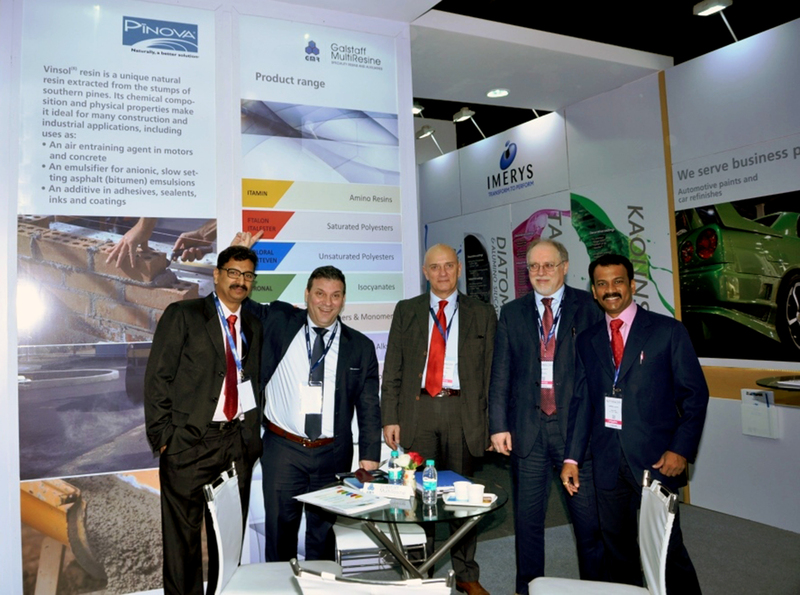 GMR and DKSH Thailand presented new resins at ASIA PACIFIC COATING SHOW in Bangkok in September 2013. 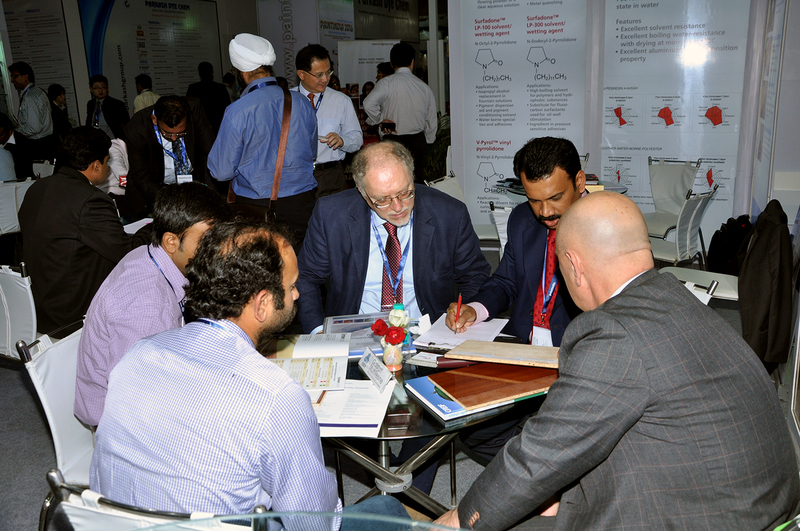 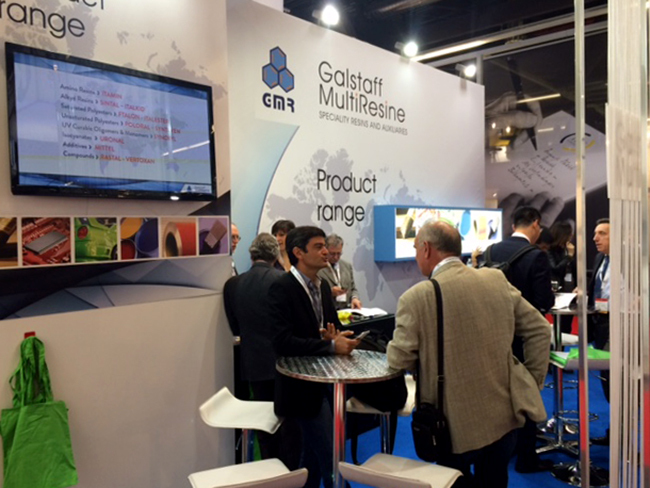 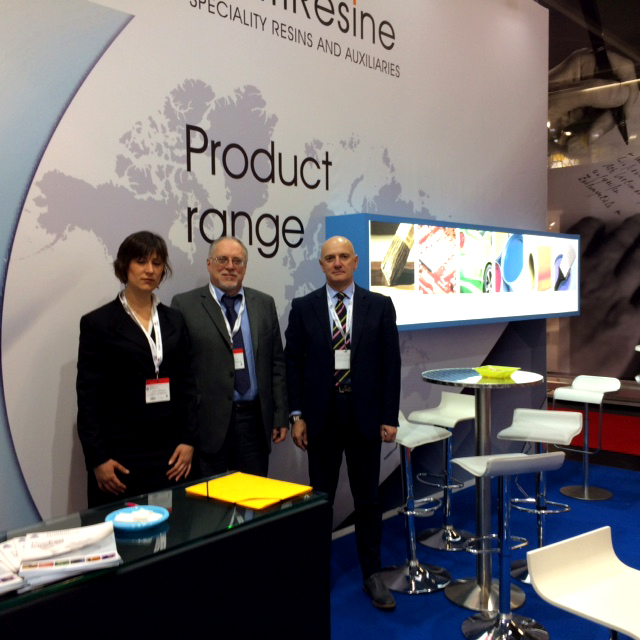 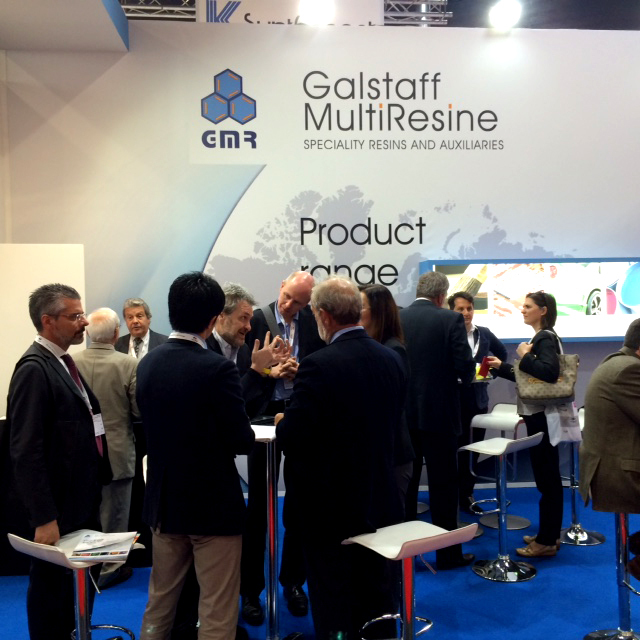 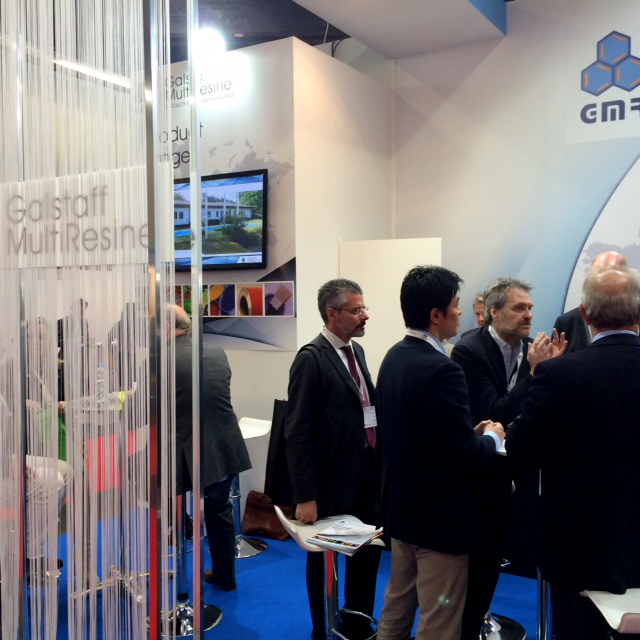 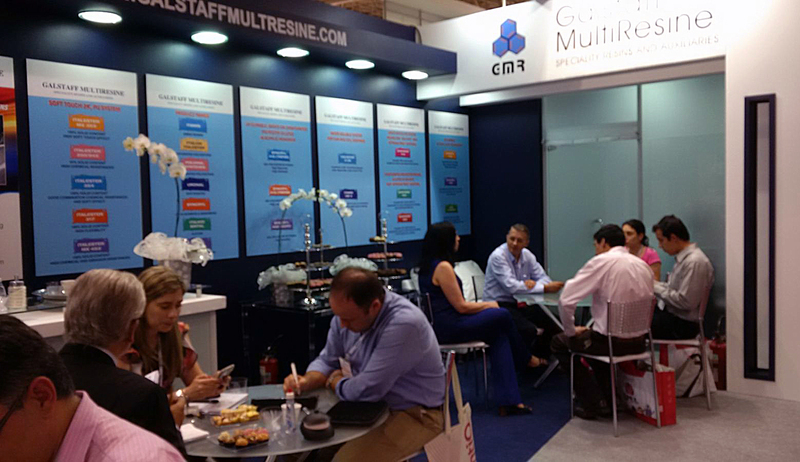 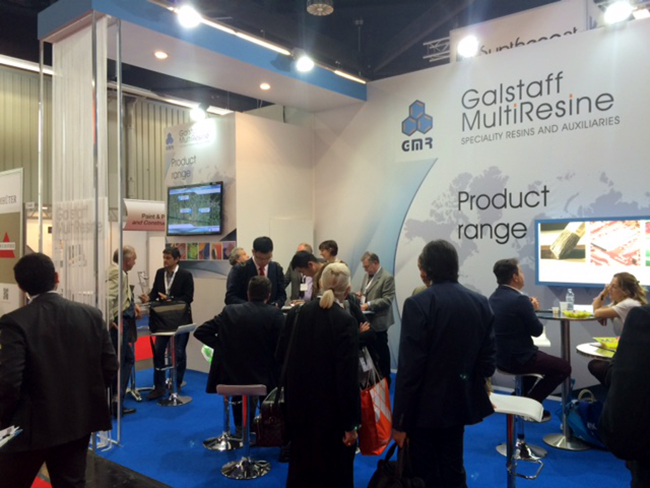 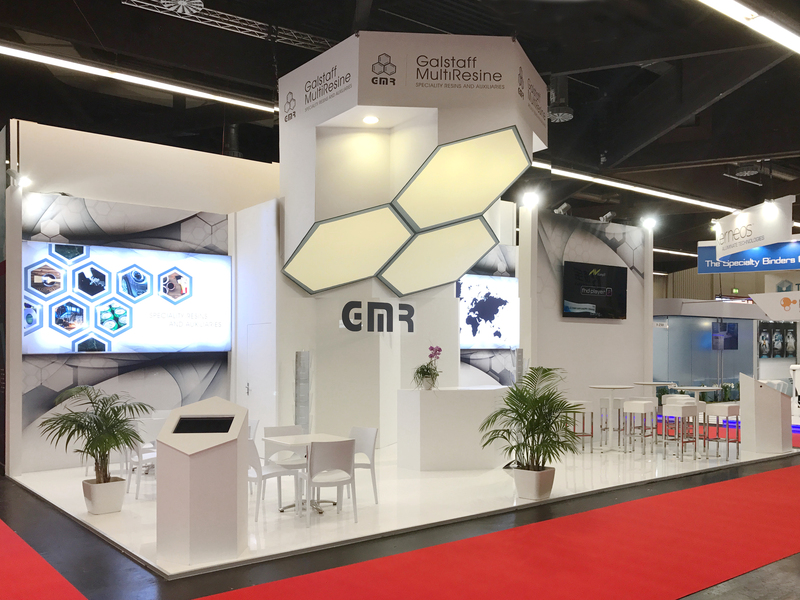 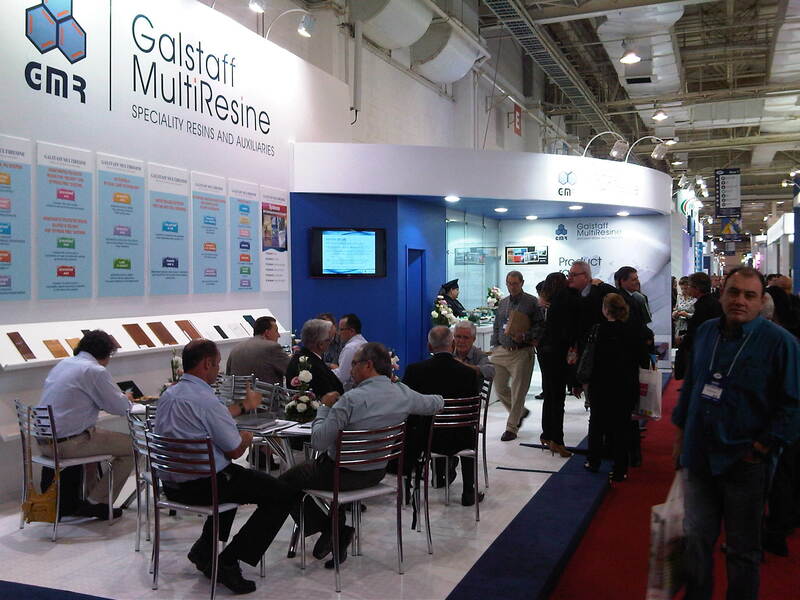 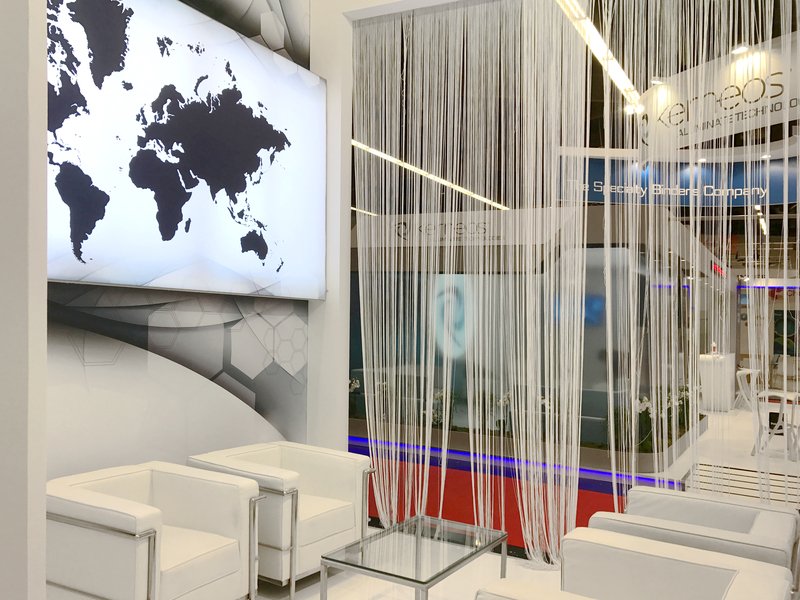 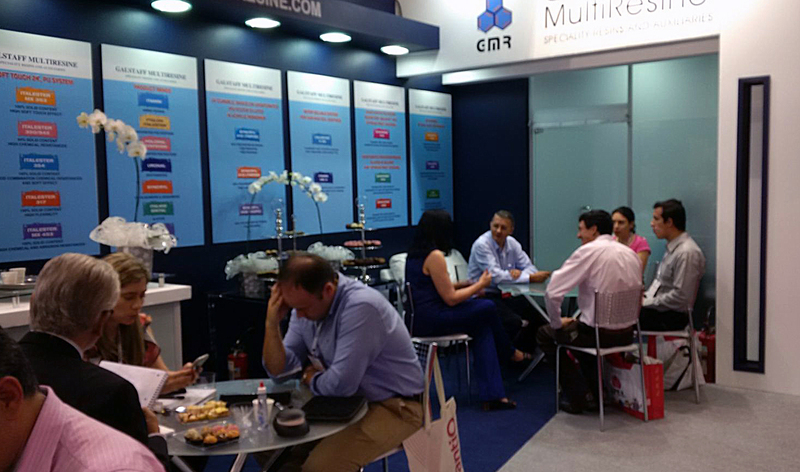 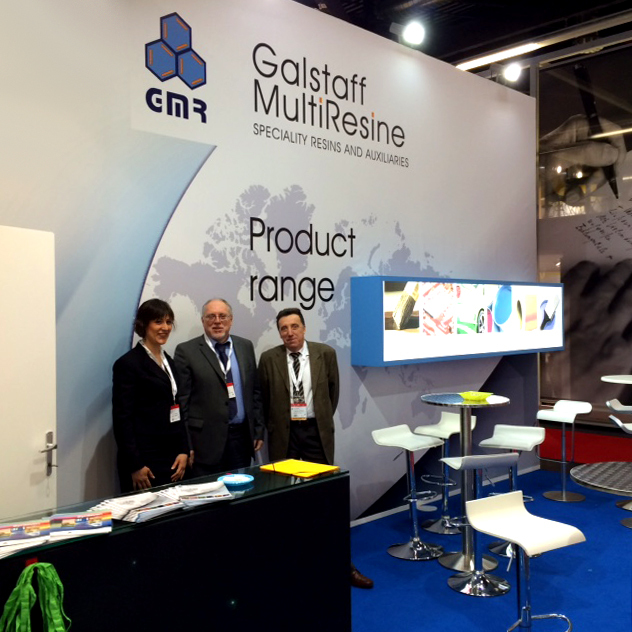 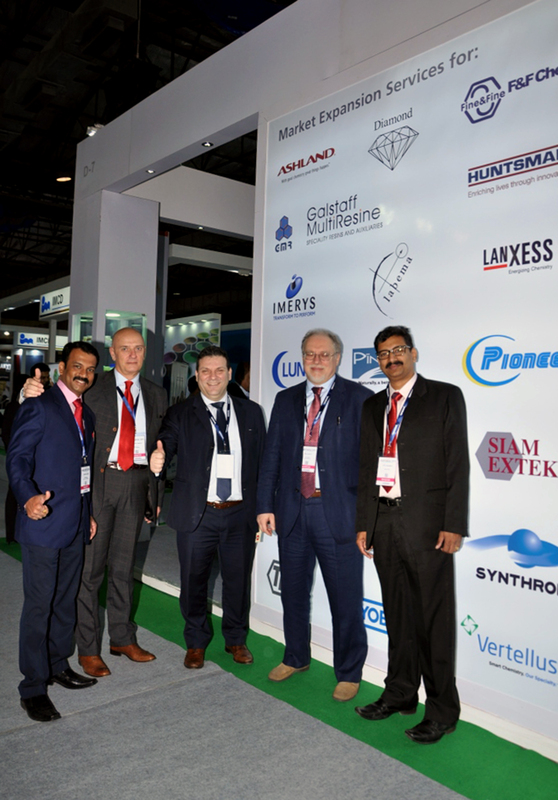 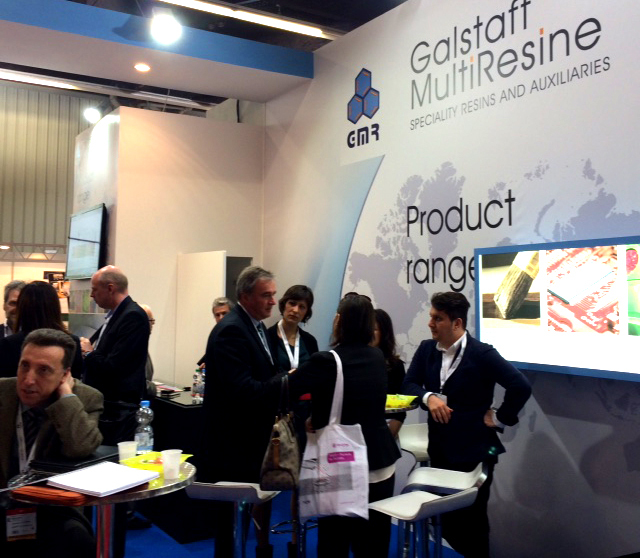 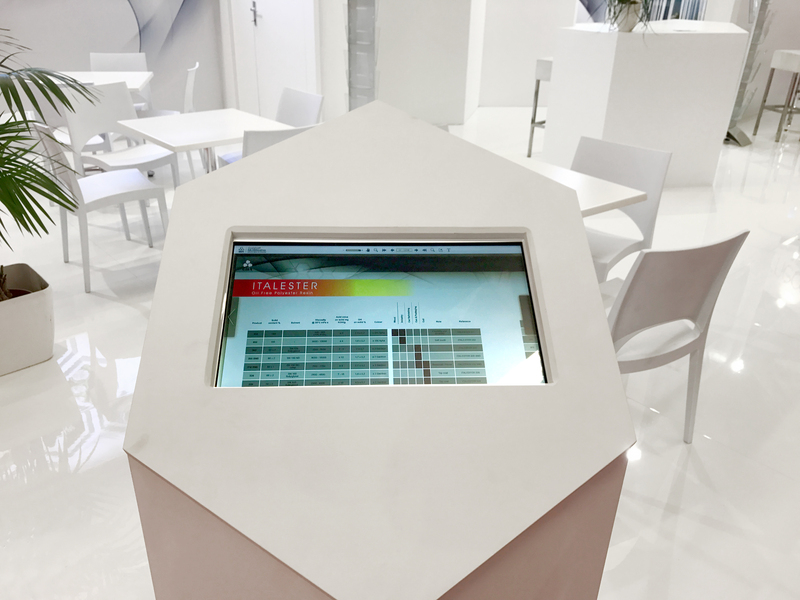 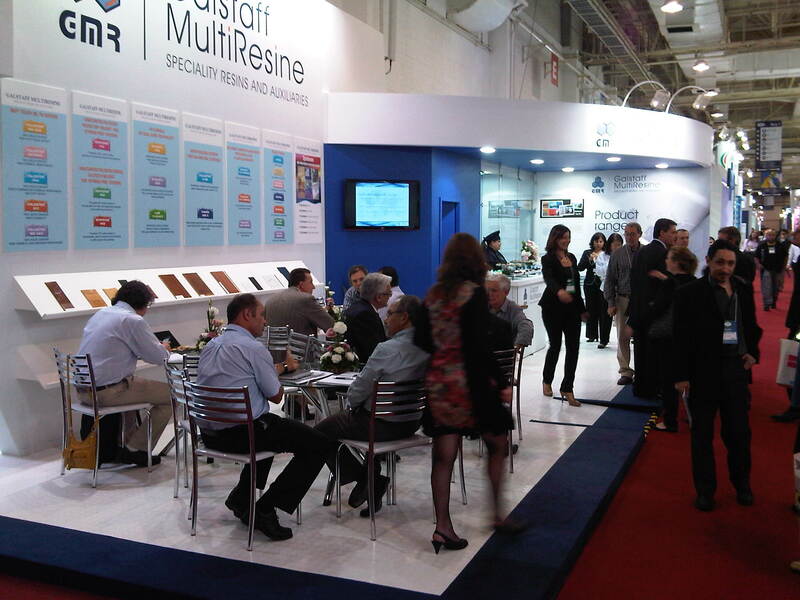 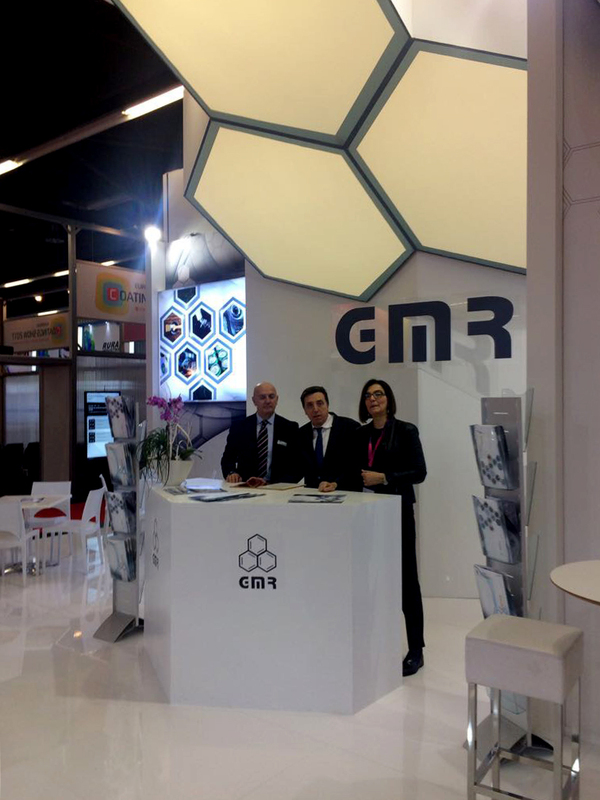 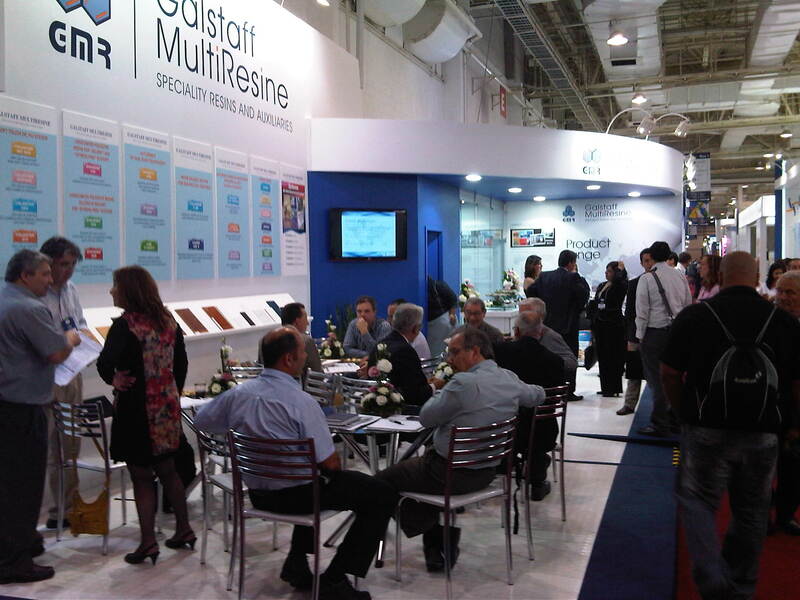 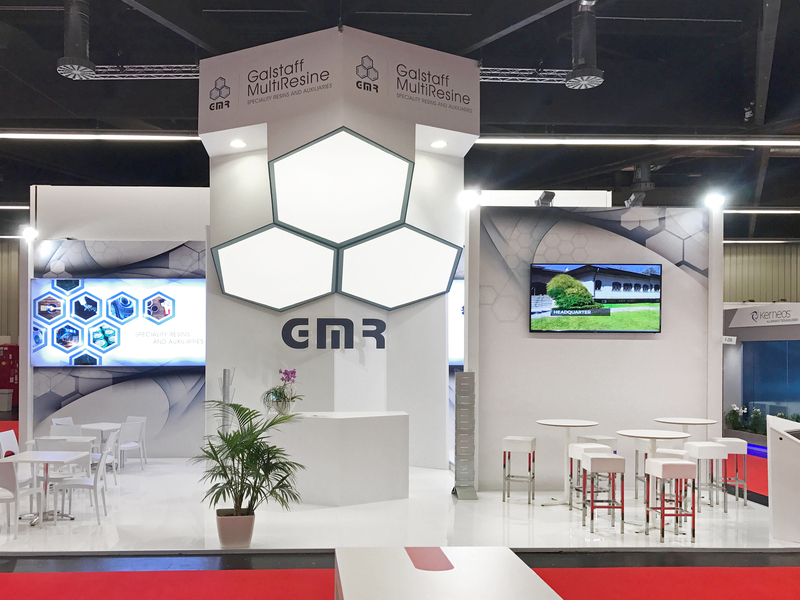 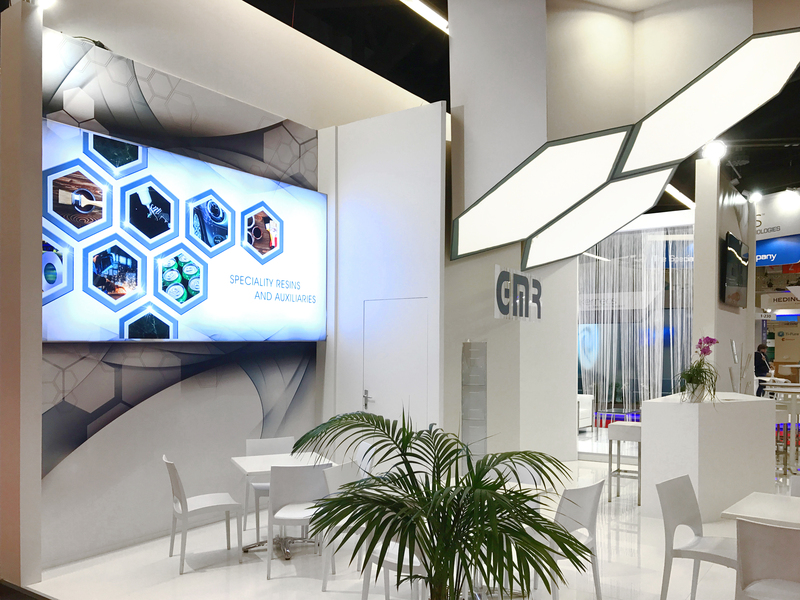 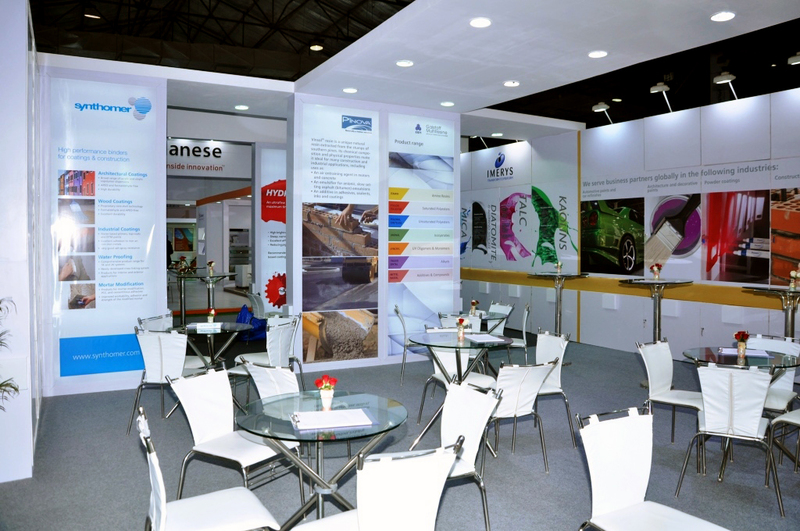 Great success for GMR booth at Abrafati exhibition hold in São Paulo last September. 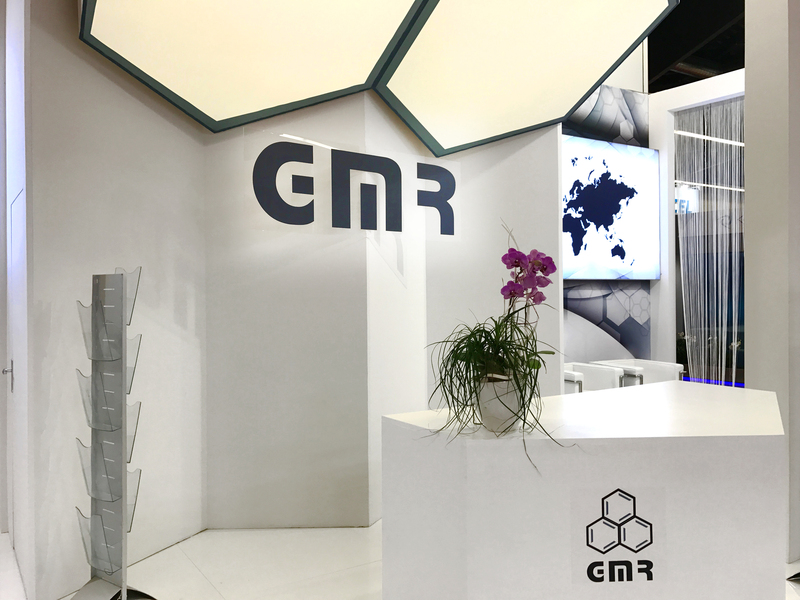 Many visitors from our Brazilian clients and from other Latino American Countries pay back the efforts of GMR is doing to follow this developing markets.